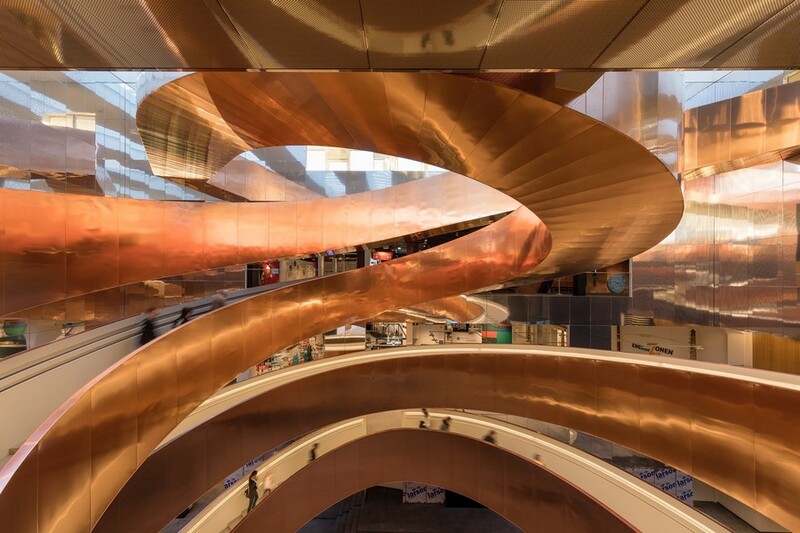 One of the most visited attractions of Copenhagen is an interactive museum dubbed “Experimentarium”. In fact, it’s even hard to call it a museum, as hundreds of exhibits on display are just a small part of its activities. The most amazing about this place is its practical part: scientific experiments, thematic exhibitions and special programs aimed at the education of youth. The building housing such an interesting exposition should surely be in line with the spirit of the age. 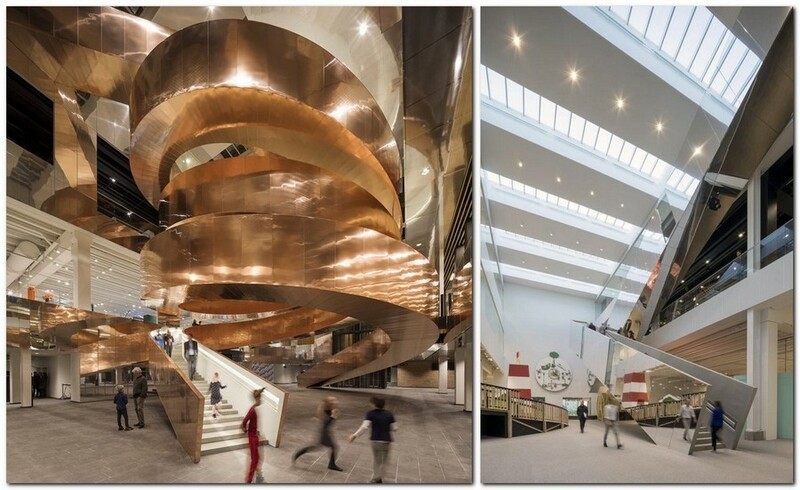 In 2011 an architect bureau CEBRA was entrusted with the reconstruction of the Experimentarium. Its new image had to be eye-catchy, generate curiosity and inspire visitors for fresh ideas. 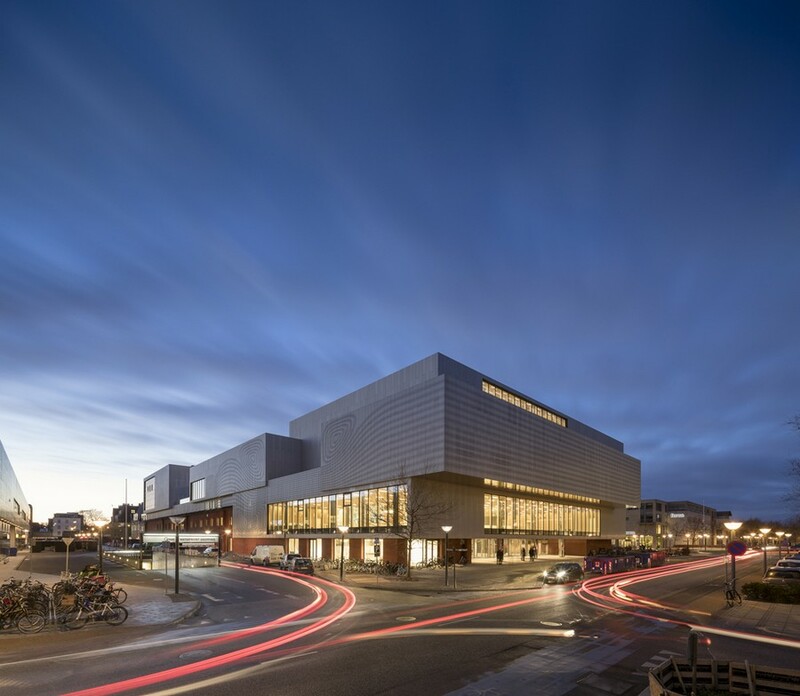 And it seems like innovative materials used in this project met all of these challenges. 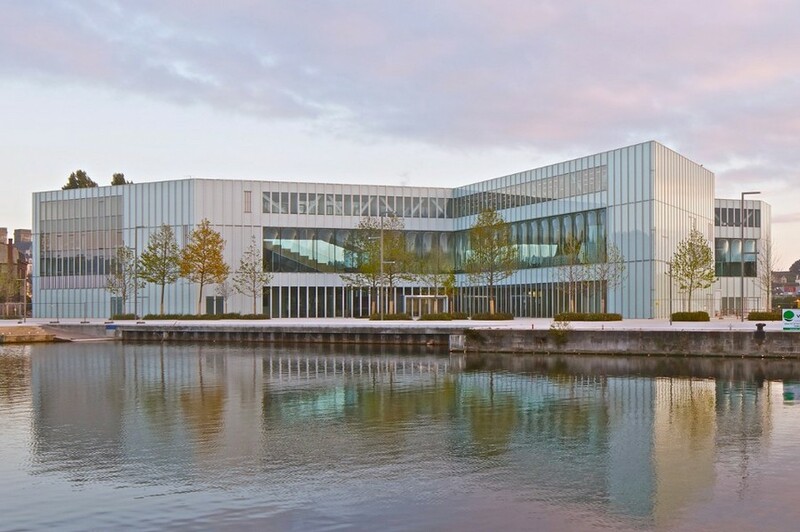 Besides, the total area of the renovated museum was doubled, and the roof was designed as an open terrace where many interesting conferences and workshops are held. The building of the Low-Carbon Energy Centre in London is located so conveniently that it’s visible from almost any point of view in the Greenwich area. Amazingly, this power plant not just produces energy for the entire district, but can also boast having absolutely non-standard design of the chimneys. 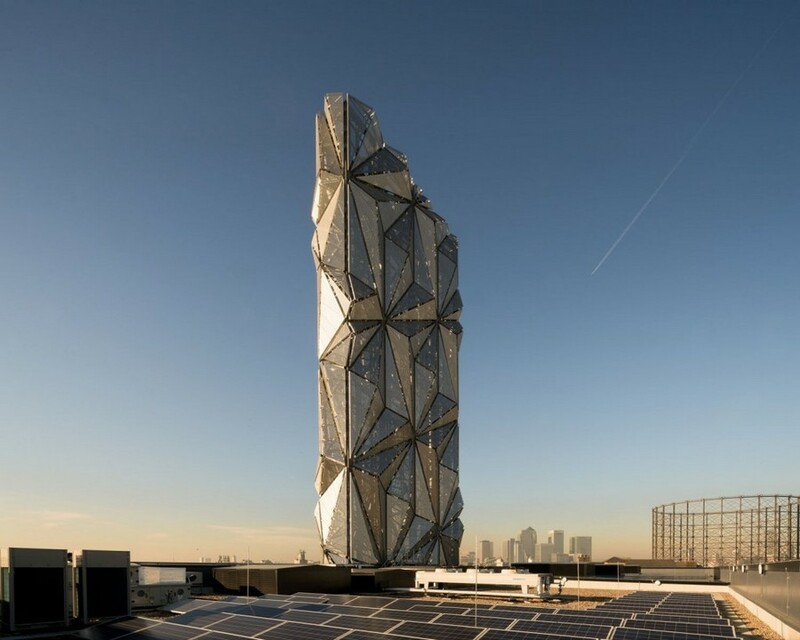 The British artist Conrad Shawcross did a great job to turn the part of urban architecture that usually spoils the whole image into a piece of art and décor. 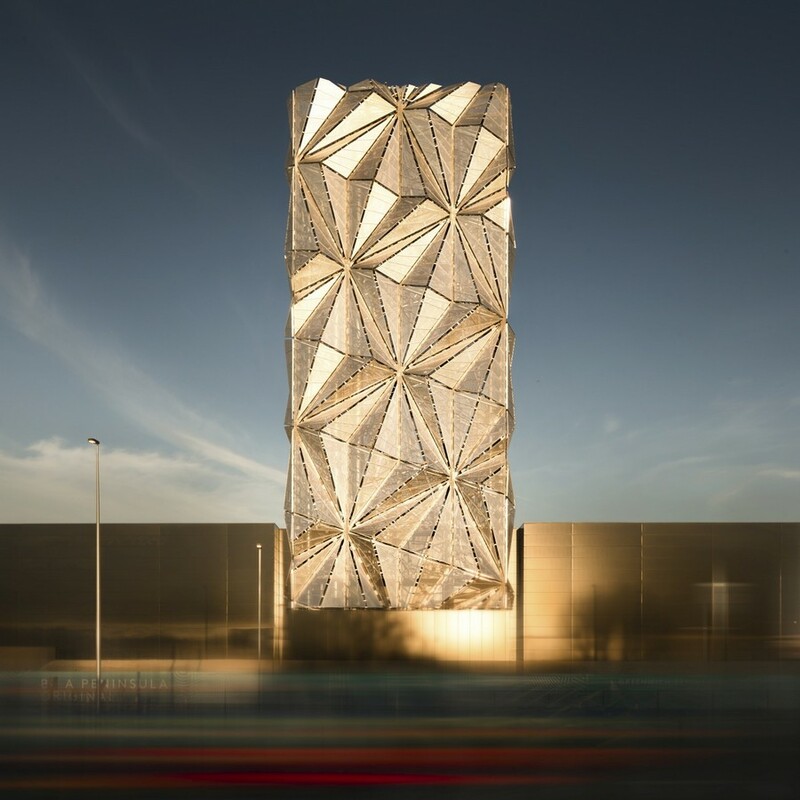 Hundreds of triangular perforated panels compose complex geometrical patterns and form a sculptural 50-meter-high tower. And when the night comes, the view becomes even more impressive. 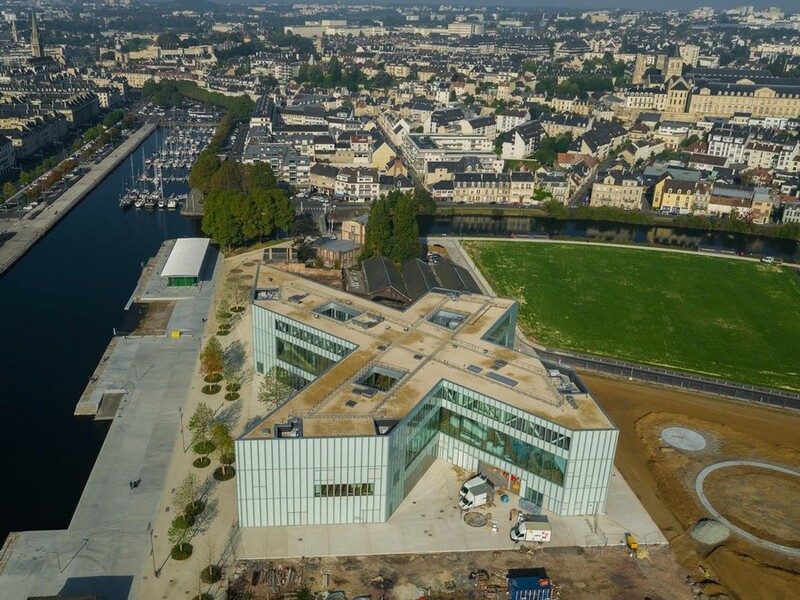 The building of Alexis de Tocqueville Public Library in the city of Caen in the French Normandy has a non-standard cross shape, and this undoubtedly means something. 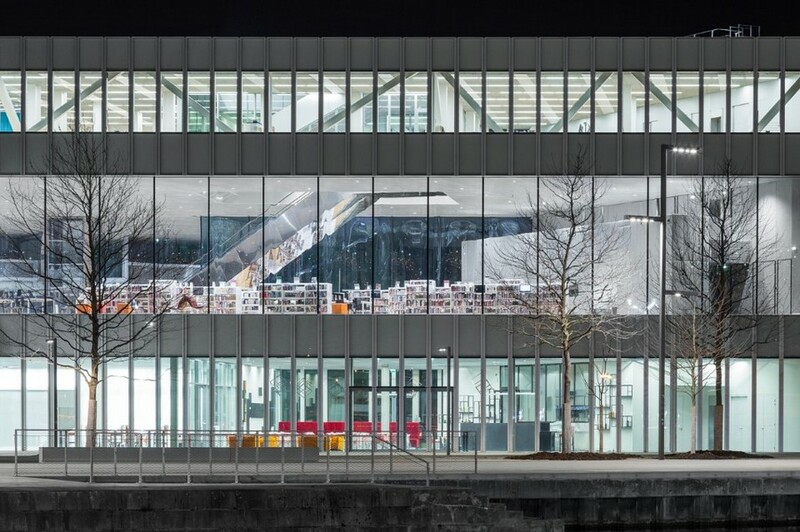 Every wing of the library points in the direction of some symbolic part of the city: historical areas of Abbaye-aux-Dames in the north and Abbaye-aux-Hommes in the west, the central railway station in the south, and to the newly-built neighborhoods in the east. 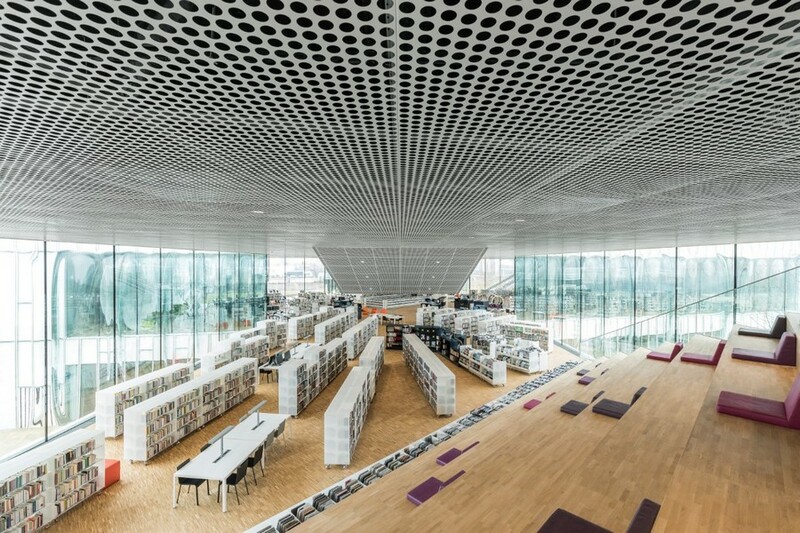 Besides, the X shape of the building made the interior plan of the library more logical. Each wing is in charge of a definite sphere of interests of the readers: liberal arts, technical subjects, literature and arts. And if you suddenly feel the urgent need for inspiration, huge ceiling-to-floor windows will give you a splendid 360 degrees perspective.